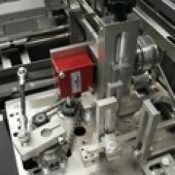 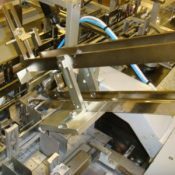 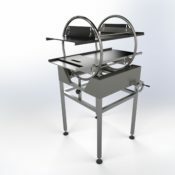 Our in-house engineering team utilise the latest computer-aided design and simulation software, to design and build new machinery for a range of industries, all from our factory in the UK. 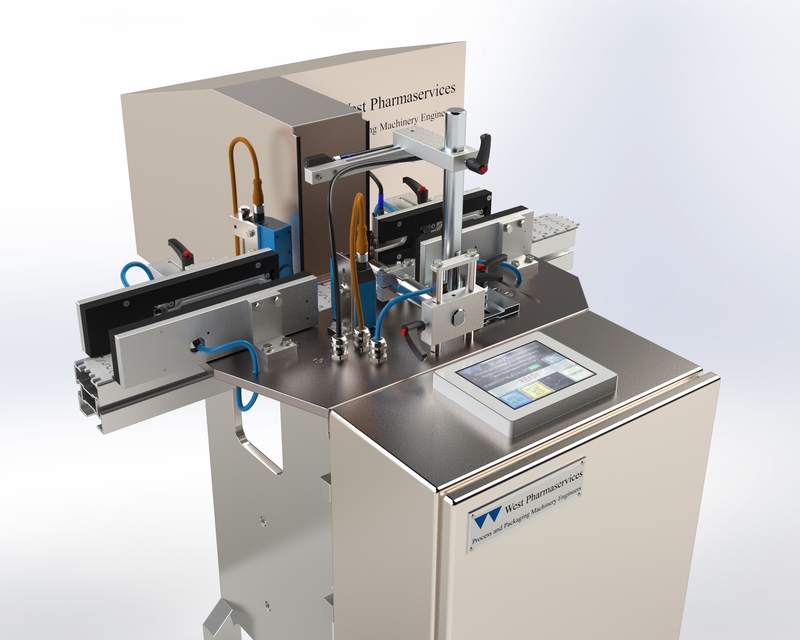 From single machines to connected automated systems, West Pharmaservices are able to provide a range of solutions to meet our customers’ needs. 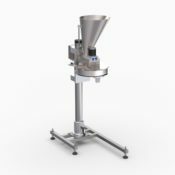 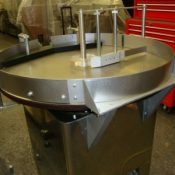 We offer a range of products including integrated process machinery such as our versatile West VCF 60 volumetric filler, to our range of West rotary tables. 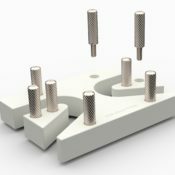 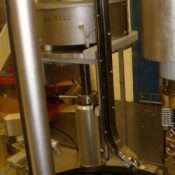 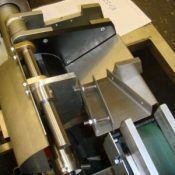 Using our testing and prototyping facilities, we can work with our customers to optimise our machinery to best suit their needs. 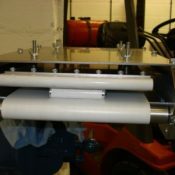 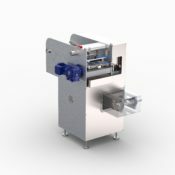 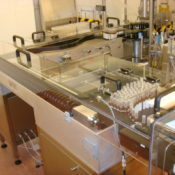 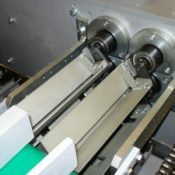 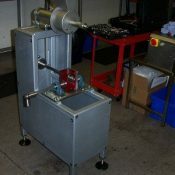 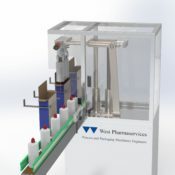 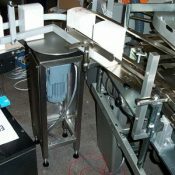 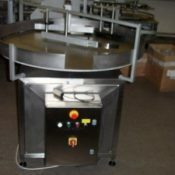 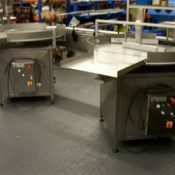 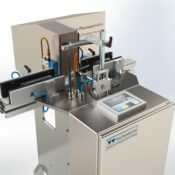 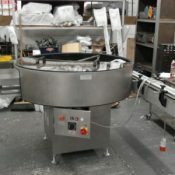 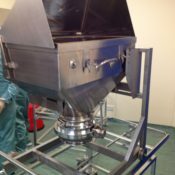 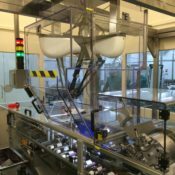 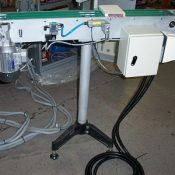 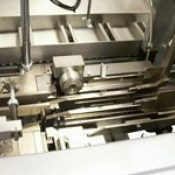 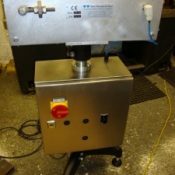 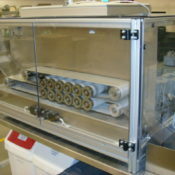 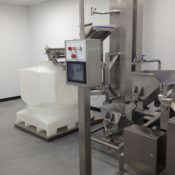 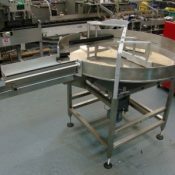 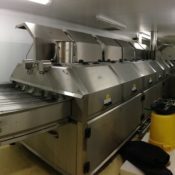 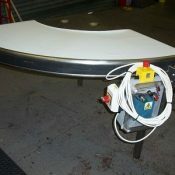 West Pharmaservices are also able to offer a range of new machinery from a number of our partners. 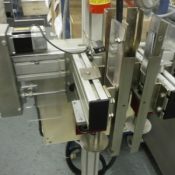 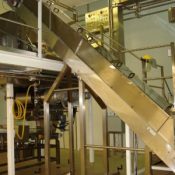 These range from vision inspection systems, Robotics and Filling machinery.